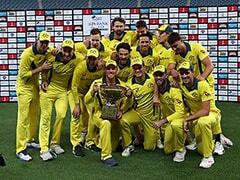 New Zealand, who lead the series 1-0, trail Pakistan by 394 runs with all ten wickets intact. 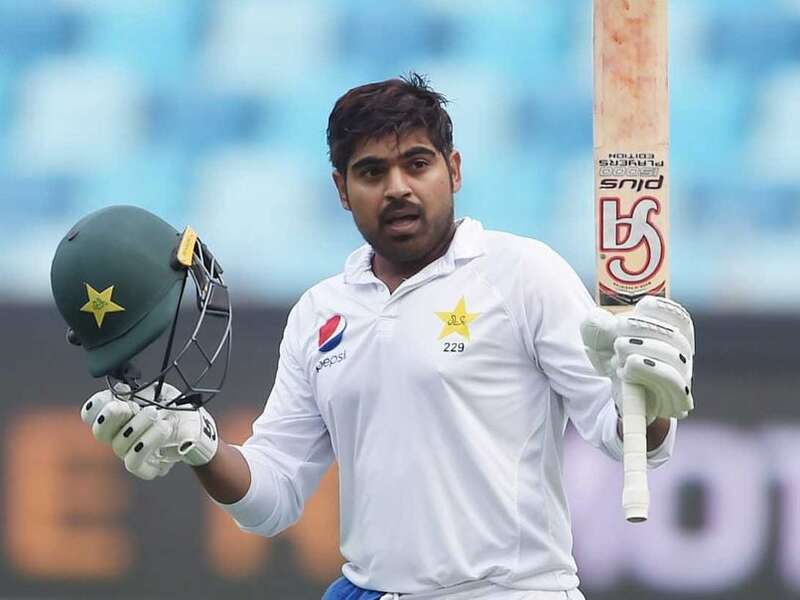 A career-best hundred from Haris Sohail and a maiden century from Babar Azam helped Pakistan post a big total to boost their chances of a series-levelling win against New Zealand in the second Test in Dubai on Sunday. 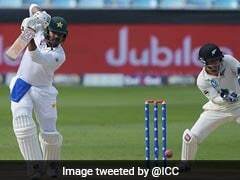 Sohail knocked a snail-paced 147 in nine hours and 34 minutes while Azam made an unbeaten 127 to steer Pakistan to an imposing 418/5 declared on day two at Dubai stadium. 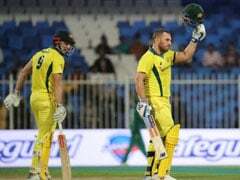 New Zealand negotiated nine overs without losing a wicket for 24 under lights in overcast conditions before umpires called off the day with two overs remaining. 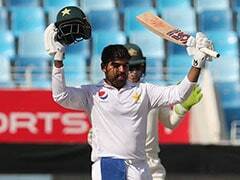 "It's a big relief to score first century," said Azam. "Since my childhood I used to hear that scoring a Test hundred is above everything so it was a dream to score a hundred in a Test. "We are in a good position and if we get early wickets tomorrow in the first session then we would be able to get a good lead and then go on to win the Test." Medium pacer Colin de Grandhomme finished with 2-44 while Boult and left-arm spinner Ajaz Patel took a wicket apiece.